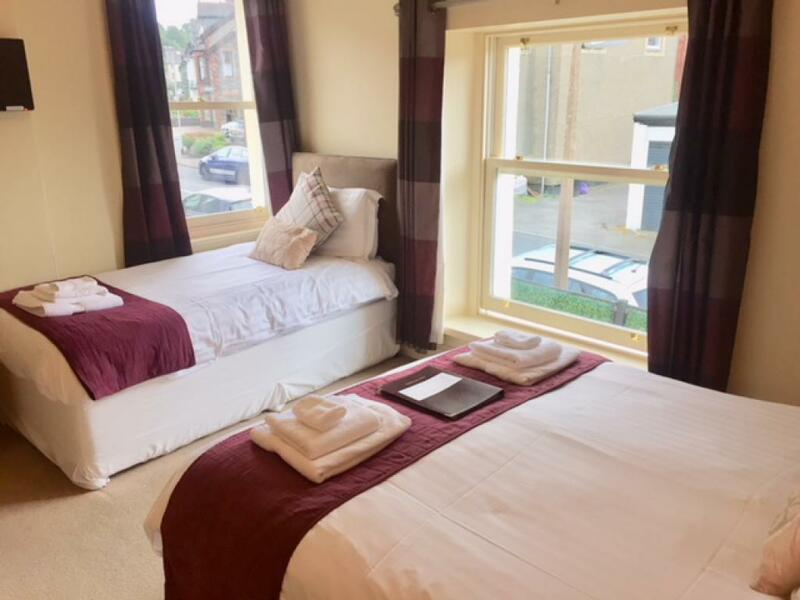 Our triple en-suite room has the benefit of a double and single bed making it ideal for a small family, for three people who are prepared to share or as a spacious twin/double for a couple. 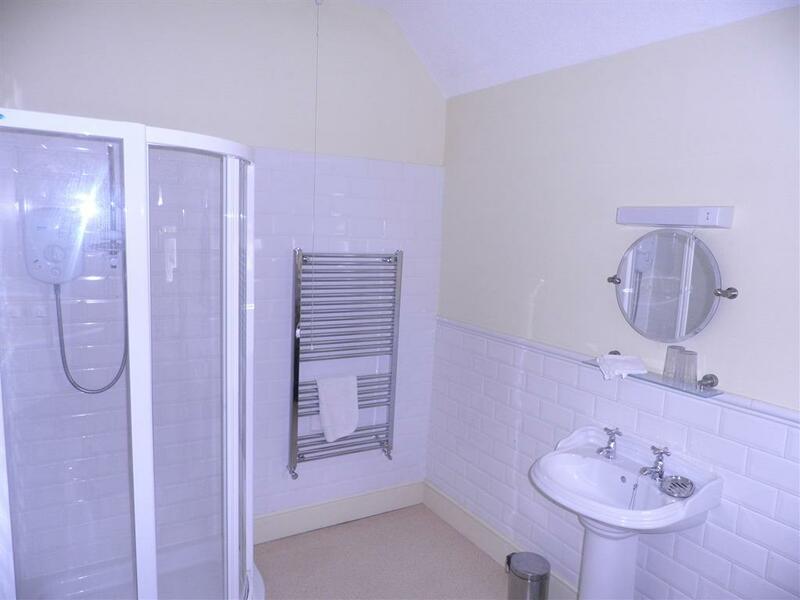 The en-suite is large and bright. 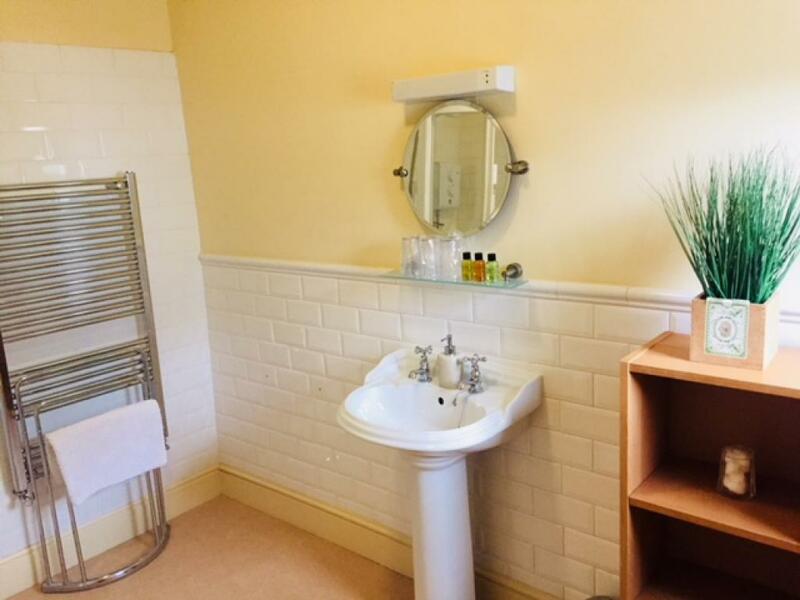 Both double ensuites have a comfortable bed, built in wardrobes for extra storage, flat screen tv and dvd and tea/coffee making facilities. 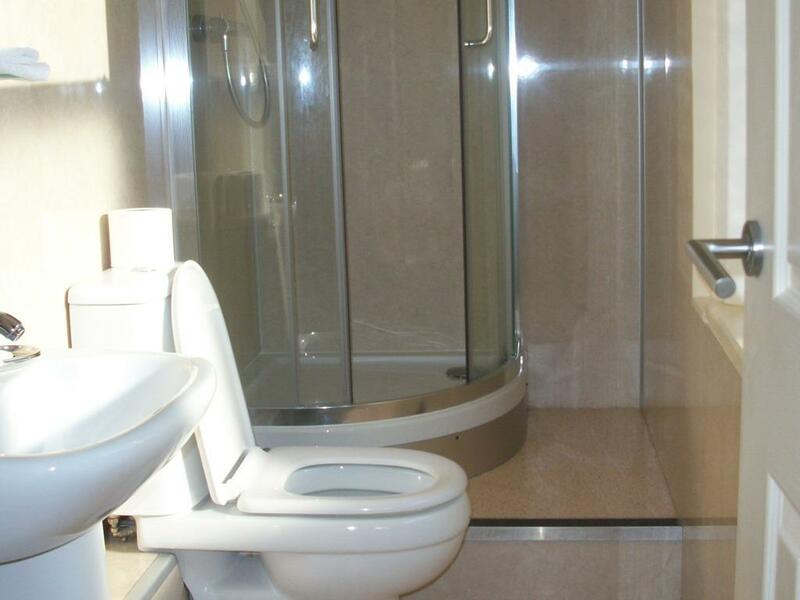 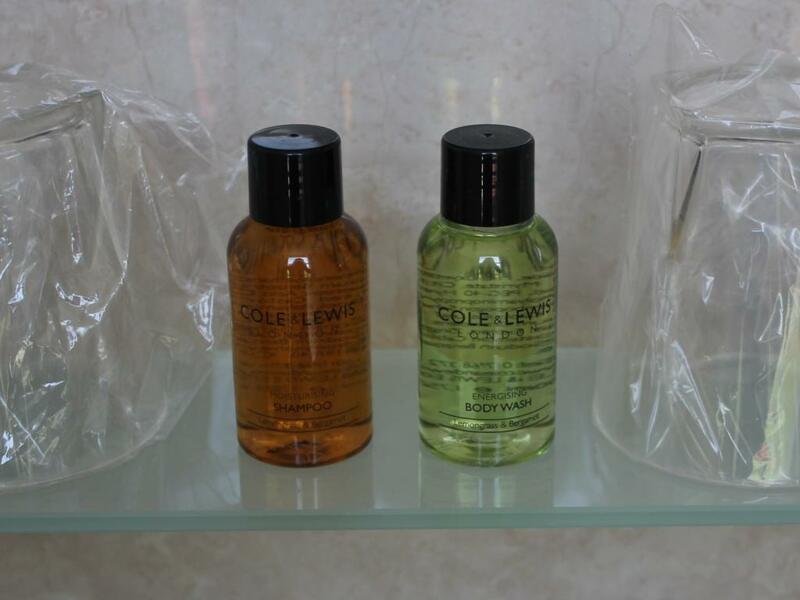 The modern ensuites have showers and quality fittings. 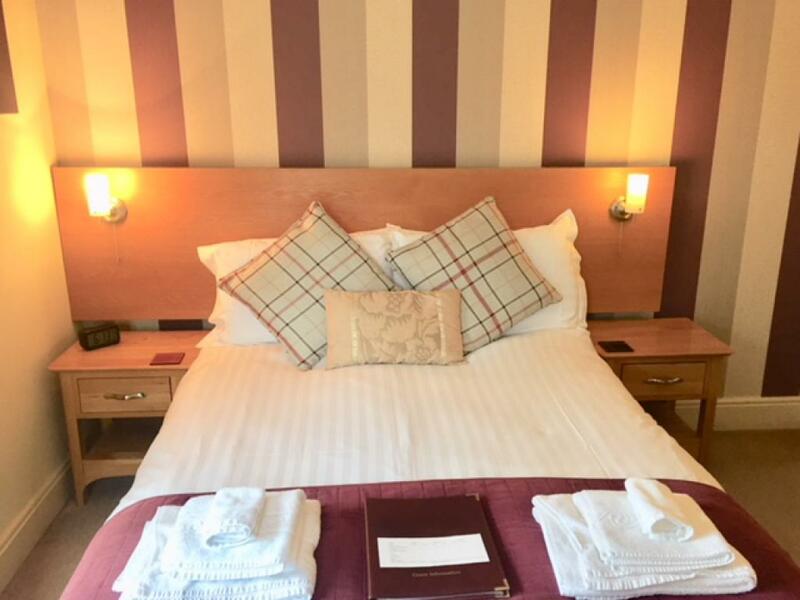 Our Large Suited King is a superb room with a spacious en-suite and separate seating area with a 2 seater sofa perfect to relax and unwind in after a hard days walking or shopping. 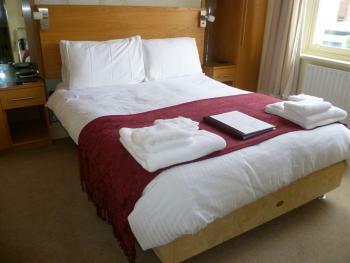 This room has a king size bed, flat screen TV/DVD and ample tea and coffee facilities. 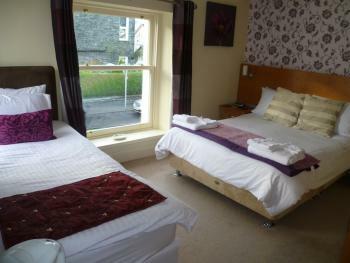 In addition this room benefits from panoramic views of Skiddaw and Little Man. 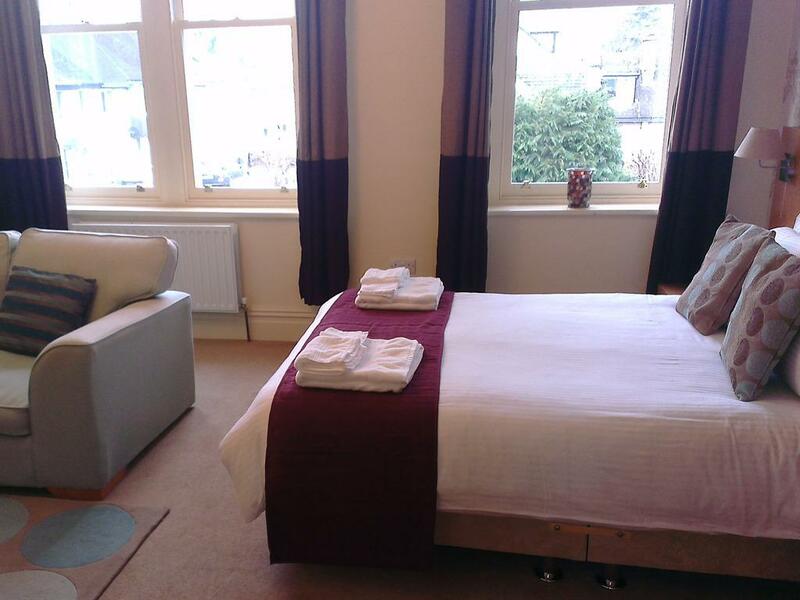 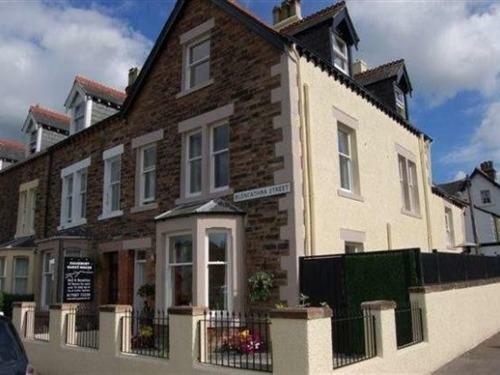 A very popular, centrally located, modern, boutique-style guest house. 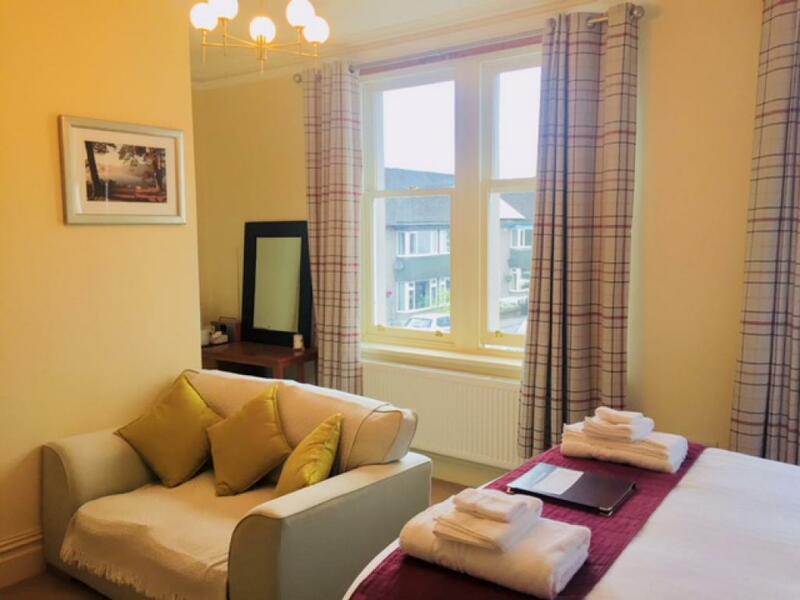 It is an ideal base for the many Keswick Festivals, stunning Lake Derwentwater, the Theatre by the Lake, restaurants, shops and Fitz park with its fantastic playground for children. 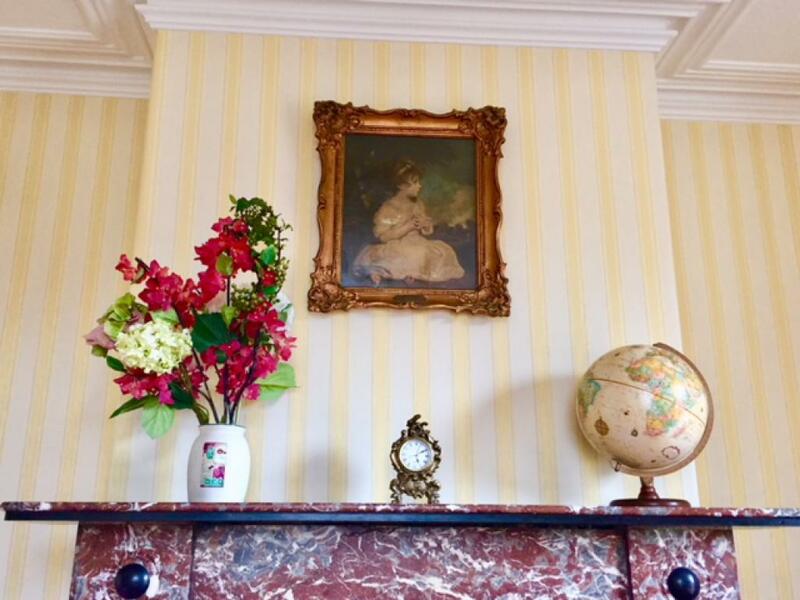 Salisbury House is a stunning period property that offers modern accommodation in a boutique style. 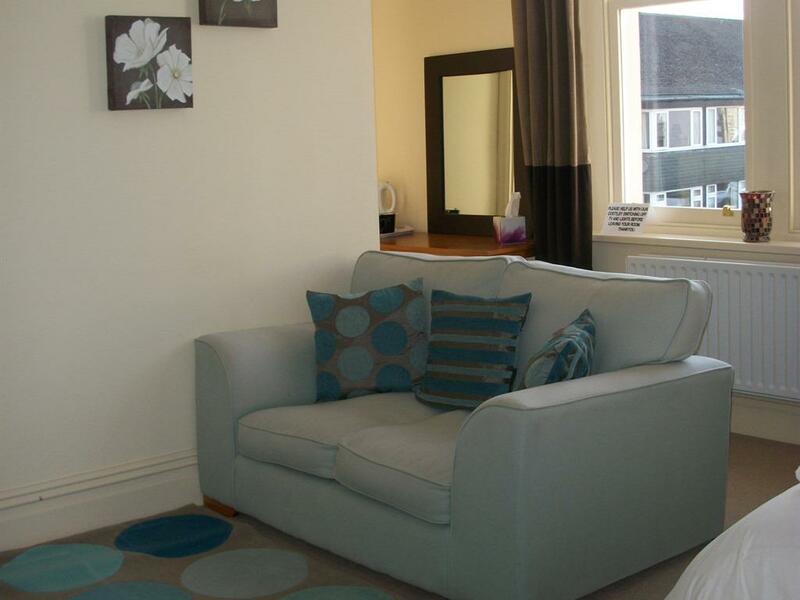 The entire property has a modern and contemporary feel. 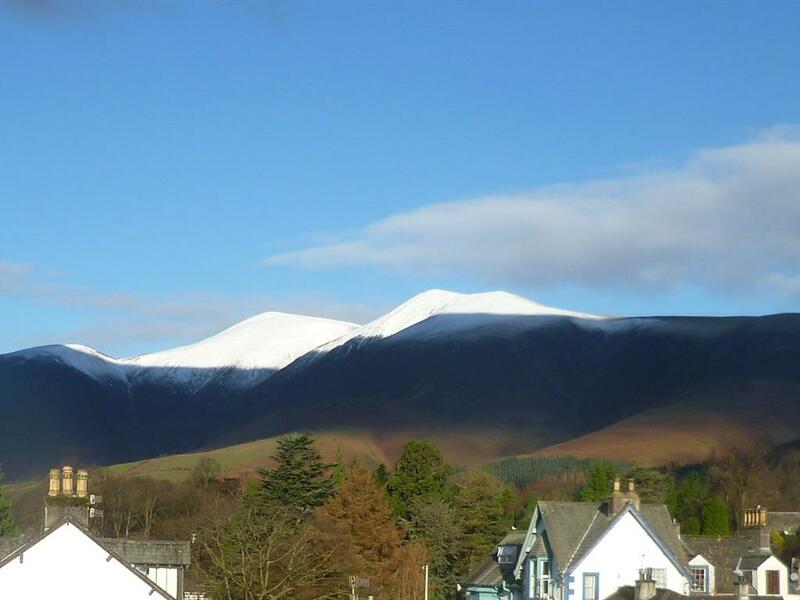 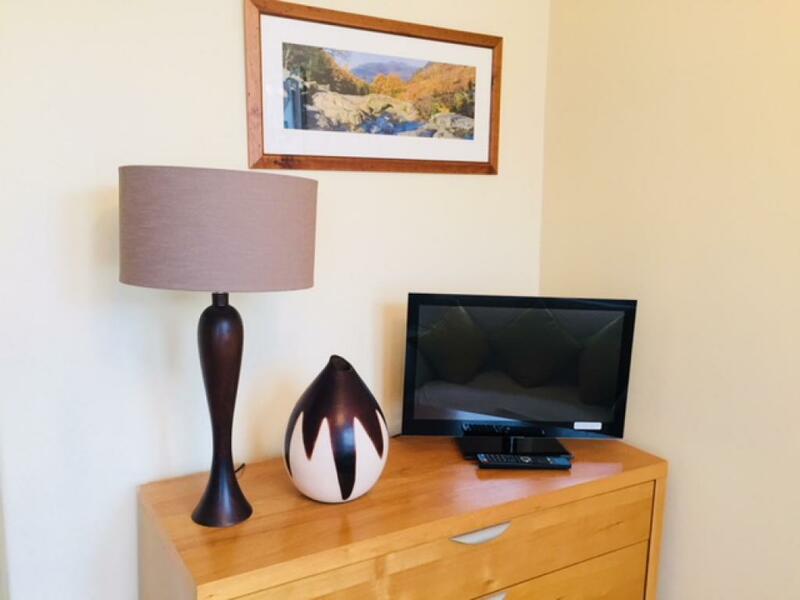 There are two lovely double rooms with modern en-suite bathrooms, a triple room offering a double and single bed, a large and superb king size suited room with separate seating area and stunning views of Skiddaw. 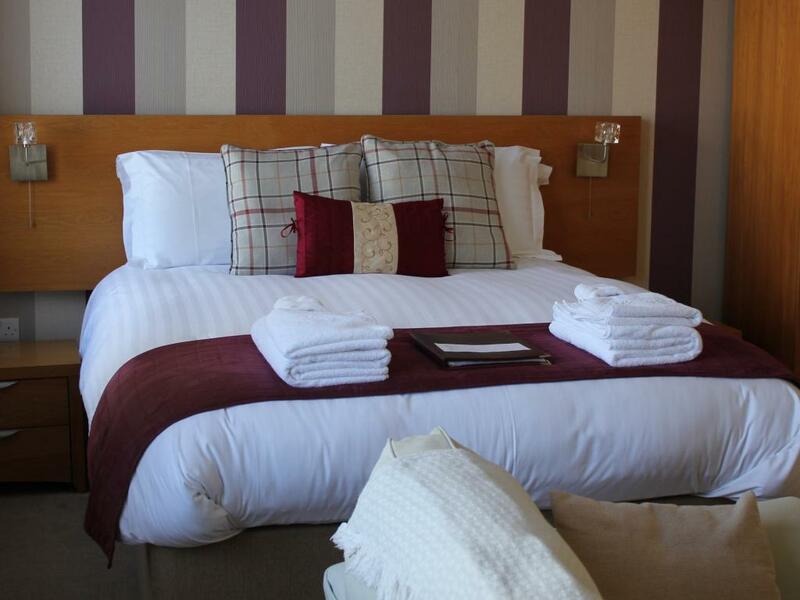 The rooms are decorated with coordinating bed linens and drapes, perfect for guests to relax and unwind in. 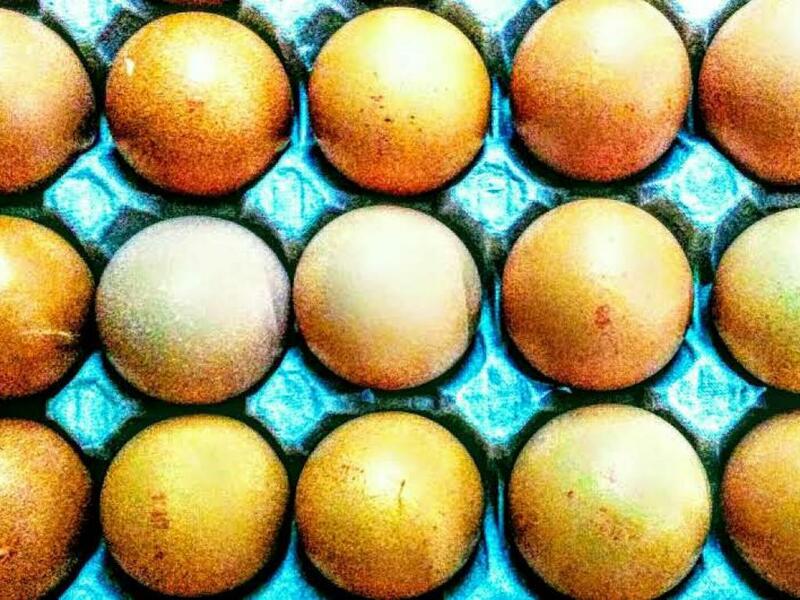 Our every popular breakfasts use fresh local produce. 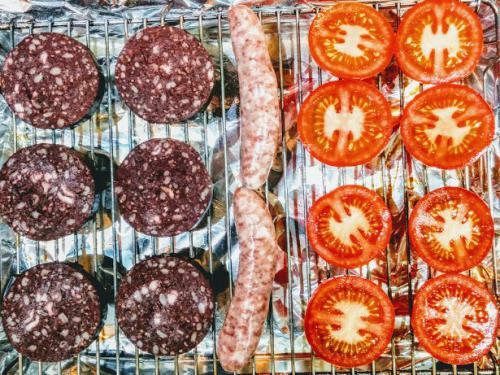 The meats are sourced from the immensely successful local butchers Thomasons. 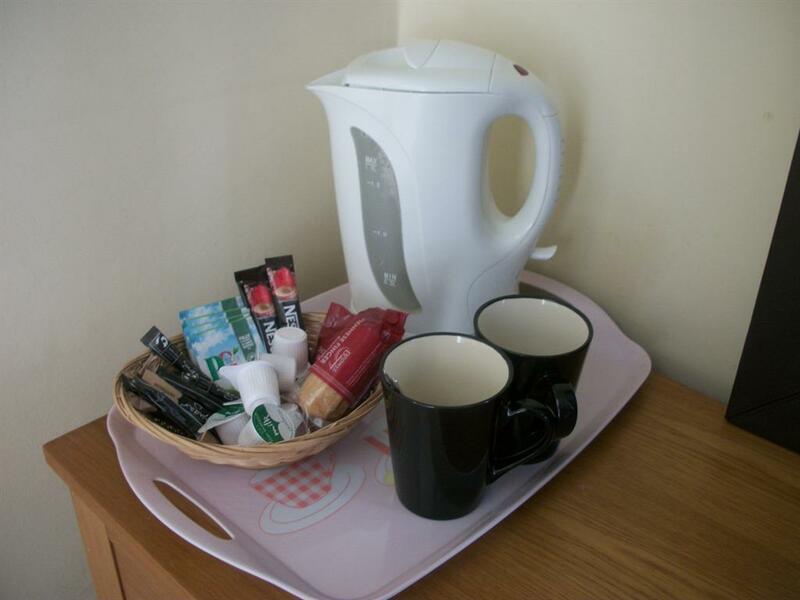 In addition, the buffet table offers a large selection of branded cereals, yoghurts, toast, preserves and fresh fruit salad, all to be enjoyed while the hot breakfast is cooking. 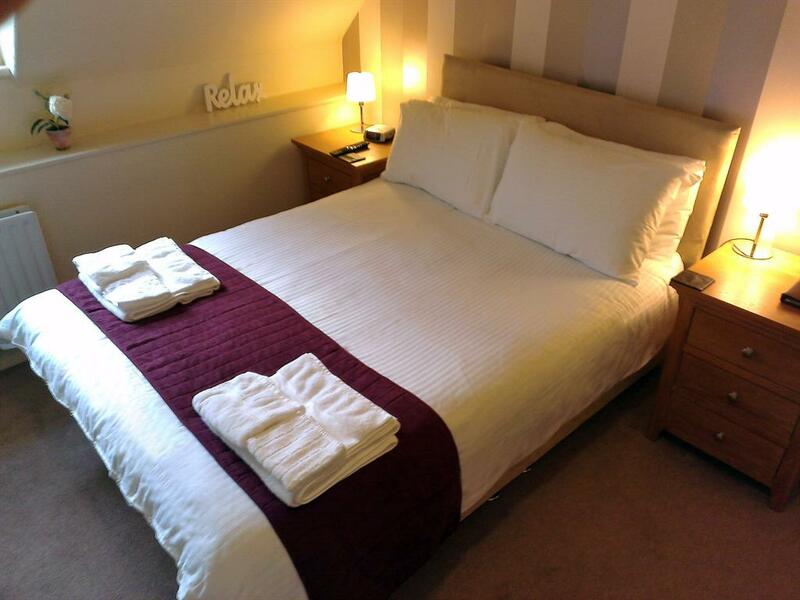 Whether you are here to enjoy your outdoors passion or just relax, we aim to make Salisbury House part of your fantastic visit to Keswick. Travelling from the m6 take the junction for Penrith and proceed down the A66 to Keswick, entering Keswick and continue on the main road (a66) you will pass the a large BP garage and fire station, take the 3rd junction opposite the river Greta. The property is on the corner of Greta street and Blecathra street. 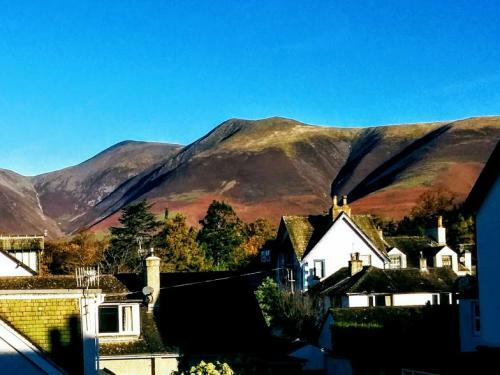 Travel down the A591 through Windermere, Ambelside and Grasmere join the A66 at the first junction in Keswick proceed into Keswick take the 3rd junction after the fire station and sorting office. The guest house is situated on the corner of Greta and Blencathra street.